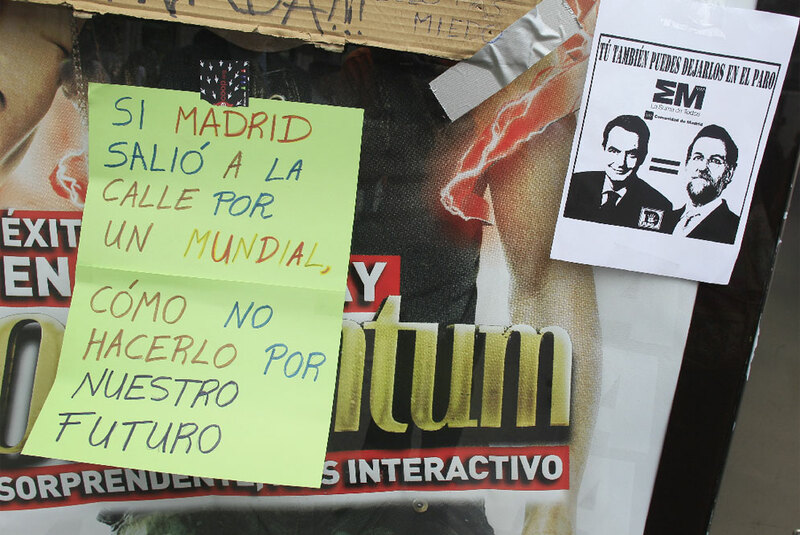 Tens of thousands have been camping out in Madrid and dozens of other Spanish cities to protest over cuts and lack of jobs. READ the complete article (Spain bans young protesters ahead of elections) and WATCH the video from The Guardian. 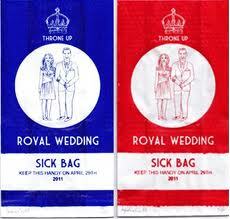 Her royal sickbag is designed as an antidote to the multiplicity of kitsch memorabilia being produced to mark the wedding on April 29. 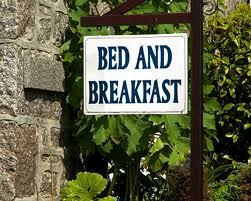 First, we’ll start with a Speaking practice about different types of accommodation when travelling. 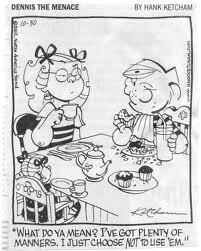 Then, a couple of Listening exercises, number 1 and number 2. And finally, a Reading exercise, where you will have to complete three parts.